The dragon is there for you to struggle against. In the Healing Earth Tarot, the Crystal suit speaks from the Mental Body or Third Chakra. Doubts are thoughts — beliefs — that we allow to distract us from the truth of our personal power. When your soul chose to incarnate in this life, it was given everything it needed to succeed. You may find it difficult to believe, but you truly have all the talent and potential to live a splendid, fulfilling, satisfying life experience. When you doubt yourself, you create a dragon who feeds on your lack of belief in yourself. Struggle is good for you. The cards are stacked against you. Scarcity is the way of the world and we each have to struggle and compete to survive. Each person is only out for him/herself and so I’m really on my own. Were you bullied as a child by your parents, siblings, school-mates, teachers, or others? Are you measuring your abilities, successes, or failures with standards that don’t really fit who you are? Do you know what your talents and strengths are? Have you ever had a mentor or personal coach – someone to help you discover your true talents and self-worth? To overcome the dragon, shift your perspective. Since your doubts create the dragons, it’s your doubts that must be overcome. The Universe is a Success. see how vast and expansive it is. can you be less than successful? Here are some questions to help you begin to shift. 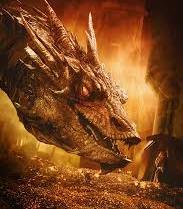 What makes this situation or person seem dragon-like (big, scarey, difficult to overcome, fierce, fiery, a struggle) to me? If the dragon is created from my own doubts about myself, can I consider that the dragon is an illusion or a reflection? Do I doubt my ability to overcome the dragon? What other doubts about myself are making the dragon stronger? What talents and skills do I already have that will help me feel stronger and more self-confident? Can I see myself differently, perhaps as a knight, superhero, my 5-D Self, or my I Am Presence? What is the next step I can take to dissolve my doubts and start to shrink the dragon down to manageable size? There’s no need to become trapped in a self-fulfilling prophecy of doubt and struggle. As you change your perspective, you take back control over your thoughts and beliefs. Change your perspective, eliminate your doubts, and watch the dragon disappear. the Third Chakra calls to you? In the Ascension Acceleration 2015 Program, we’ve been exploring how the male and female chi (life force) is balanced differently in each of our chakras. 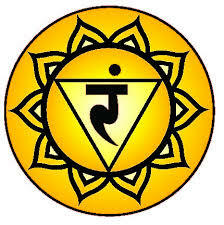 The Third Chakra, or Solar Plexus, is a male chi dominant chakra. This is in contrast to the 2nd chakra, which is more female dominant than male. For the last 10-14 days, as I continue to ask for daily messages from my the Healing Earth Tarot, most of the cards that show up are coming from my Solar Plexus. The Solar Plexus chakra has to do with personal power, expressing and manifesting through action, beliefs and belief systems, and the mental body (we have 7 bodies). Some of the cards I didn’t fully (or at all) understanding on a personal level, like the 8 of Crystals, where a woman is standing in a bird-cage, facing away from the door, which is behind her and open and leads to a crystal staircase that she can descend. I can see that she’s trapped in the illusions of her mind and needs to turn around to discover the truth, which is that the door is open, but I still have figured out the specific way to apply this to myself. 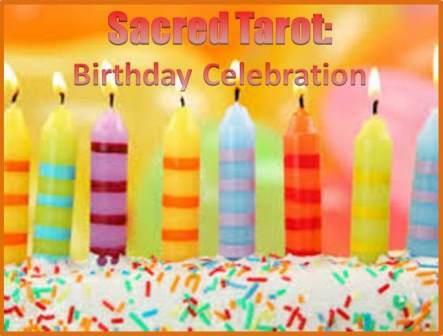 On the other hand, the 9 of Crystals, which is about facing our inner demons – the ways in which we attack ourselves with negative self-talk and the need to heal our inner children – that card made perfect sense to me immediately in terms of what I’ve been doing for many years now. How do you get rid of a feelings of unworthyness? You connect with the inner child who came to that conclusion about herself and help her see the truth of who she really is. 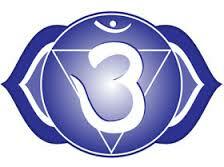 The third chakra is all about our beliefs. Who am I? Why am I here? Where did I come from? Where do I believe I’m going? What do I believe I’m worth? What do I believe I deserve? What is my relationship with Source? NO! There is so much more! We can change what we believe. Beliefs are PROGRAMMED ideas that we have accepted, not ultimate truths, although we have the illusion that they are truths. We might see them that way … at first … until we consider other possibilities might actually exist and have greater truth for us. So what does it mean when you keep getting tapped on the shoulder, so to speak, by pulling lots of 3rd chakra tarot cards? It means that it’s time to explore your Third chakra. It means that it’s time to take a closer look at some of those beliefs that are holding you in limitation. It means that the energies might be just perfect right now for exploring and shifting some of those beliefs. 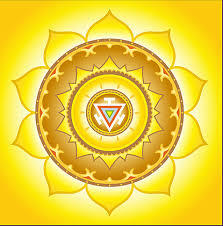 In case you haven’t noticed, our Solar (sun) System is also pointing us to look into the Solar Plexus right now! 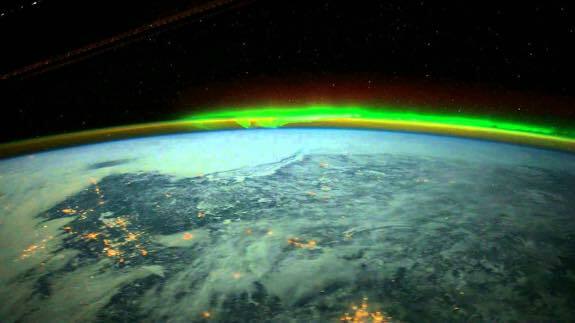 The Spring Equinox arrived with an explosion of energy from “father” Sun (solar flare) sending the Earth’s magnetic field into a glamorous expression of colored lights (Aurora Borealis). At the exact same time, the moon was in its “now” phase, we makes it impossible for us to see. Simultaneously, the sun and moon danced into a full solar eclipse so that the Sun’s corona blazed brightly into view. My goodness, if you haven’t considered that we are intertwined with all that exists around us, please take a moment right now to open to this possibility. We are electromagnetic beings, and we’ve all been experiencing IN OUR BODIES these energetic messages. Our neurological system is electromagnetic and electrochemical, so if you’ve been feeling exhausted, angry, depressed, overwhelmed, physically depleted and even sick, then consider that these symptoms might just be how you’re reacting to the alignments listed here. 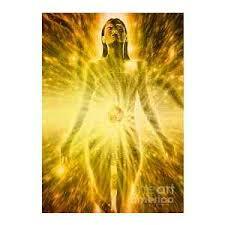 And your SOLAR PLEXUS chakra is your INNER SUN!!! Do you think that your personal inner SUN is not connected to the our SOLAR SYSTEM’S SUN? SO … this spring … let your inner sun, your Solar Plexus, shine more brightly. Go within and clean house. Transform your limiting ideas and concepts into expansive ones. expand into Spring with an empowered Third Chakra. Messenger from my Third Eye. I asked for help from the Tarot deck to understand why I have so much difficulty keeping my lungs clear and dry. Then I pulled a card. 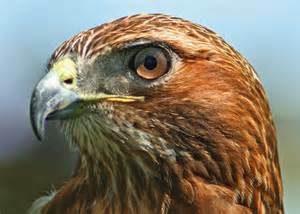 Grandfather of Feathers is a Native American elder and a shamanic healer. His animal guide is an owl, and that really called to me when I drew this card because many years ago I discovered that I have owl as one of my animal guides. 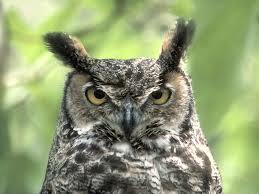 Owls can “see in the dark” and people with owl energy often see things that other people don’t notice. That description resonates for me because I’ve always been aware of things that others denied. Grandfather of Feathers is a shamanic healer, and since my spiritual path is to heal myself on all levels as part of my spiritual ascension, I was drawn to connect strongly with the energy of this image. So after reading the description of the card, I closed my eyes to do my regular meditation practice, which comes from Siddha Yoga. But before I could even begin, I saw Grandfather of Feathers standing before me. He told me his name is “Two Feathers” and he’d come to take me on a journey. I’ve never done a shamanic journey on my own and have never studied shamanism. So I was astounded when Grandfather’s owl invited us both to sit on his back for the journey. The owl was huge and Grandfather and I were tiny by comparison. To my continued surprise, it was felt quite comfortable and safe to ride the owl. It also felt very, very real! We traveled through a long corridor like a worm hole similar to the ones on Dr. Who, only it was brown with just barely any light. The owl soon emerged with us into a sun-lit open outdoors area and landed in a tree. All 3 of us sat together on a branch to watch the scene below. A little Native American girl about age 10 was sitting in the grass admiring some wild flowers. She was totally connected with them and had no sense of separation. Then a boy who was older came up to her and, seeing her love of the flowers, picked one to give to her. With his hand outstretched, holding the flower towards her, he was insulted by her reaction. “Why did you kill the flower,” the girl cried, and ran away. The scene shifted to a teepee in which the girl father tells her that the chief’s son, the boy in the earlier scene, wants to marry her. The girl shakes her head, “No. I want to be a healer. I want to study with the Shaman and healer of women.” Her father is furious. He’s more interested in political connections and how her marriage will honor the family than he is in his daughter’s happiness or in honoring her life path. The girl runs away from home, finds a healer to be her teacher, and becomes an apprentice, leaving her father angry and frustrated. Two Feather and I ride the owl again, back through the time tunnel. 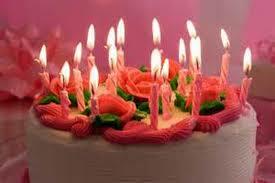 We arrive in my current lifetime during my late teens. I have a clear memory of the incident I was shown, but I’ve never been able to remember words my father spoke to me. I just know that after that incident I completely rejected the idea of marriage for me in this lifetime. My father had placed an energy block in my body that precluded me being distracted by romantic affairs, sexual adventures, and marriage as a lifestyle. So in this life, my father honored my request and helped me to become a facilitator of healing. In this life time, I had chosen to be on my own, and my father assisted me to fulfill my choice. Two Feathers guided me to my second chakra where I could see a block that looked like a gigantic stone. 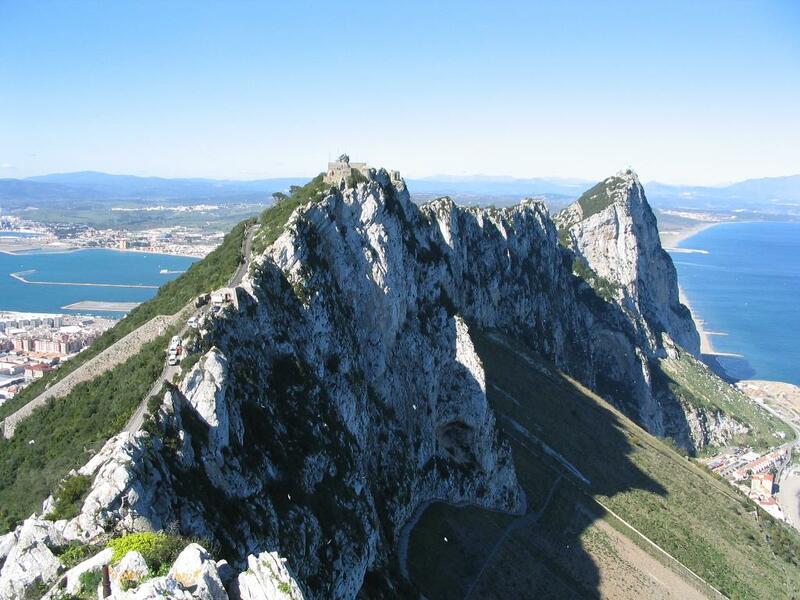 It was as if I was standing at the foot of the Rock of Gibraltar. I wondered to myself how I could possibly remove this block that towered over me. Two Feathers handed me a large, old-fashioned key that one might use to open a big, heavy door. I could see a large keyhole far above me, but I didn’t think I could reach it. “You will reach it if you decide to open the block,” the Shaman told me. I made my decision and reached up towards the keyhole with the key . The keyhole moved downwards towards my hand. I put in the key, turned it, and the rock moved, opening like a doorway. We stepped through the opening into my second charka area. The second chakra is connected to the emotional body. It is related to the water element because emotions need to flow like water. There before me was a gigantic lake. 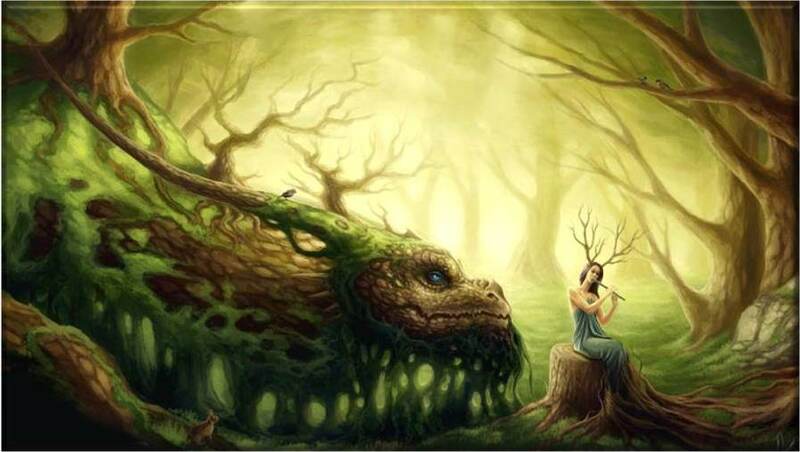 Immediately, an enormous dragon flew into around the lake while teams of healers rapidly create enormous piles of wood and debris that needs to be purified by the fire. The dragon sets these all aflame and they burn brightly. And then I was back in my house. I’ve been checking in on my second chakra from time to time over the last few days, and the fires are still going. There’s also a huge amount of steam coming off the lake, and much dark smoke because the steam is wetting the wood and debris that needs to burn. As I meditate each day using my mantra, Om Namah Shivah (which means, “I offer respect to my Higher Self”), I sense the dragon/cobra called Kundalini Shakti feeding on it. Today, for the first time ever, I experienced the Kundalini reach my throat and mouth area. These are all signs of a successful healing with Two Feathers. Those of the woodland realm love music. In the Healing Earth Tarot, one of the suits is called Pipes. All the images in this suit are from the realm of elementals. Generally speaking, elementals include faeries, gnomes, leprechauns, and many others around the earth. The Pipes suit speak from the Heart Chakra and represent the earth, the woods, herbs, and healing with the colors of forest green and earth brown predominating. Green is one of the colors associated with the Heart Chakra, and the color green in the Heart Center represents healing as well. Grandfather of Pipes is an elder from the Faerie realm. His message is to renew our connection with the Earth, with plants and insects, rivers and streams, as a way of restoring our inner harmony and balance. He also asks us to pay attention to the wild, magical spots on the Earth – to recognize, honor, and protect them. If you have a garden, dedicating a portion of it to the faeries will be greatly appreciated by them. Faeries take care of flowering plants and their energy will bring a lightness and beauty to your garden space. For me, the Grandfather of Pipes message is a call to remember that spring is nearly here and that it’s time to call in the energies of spring both within myself and for the benefit of Nature. It’s a reminder that we each participate in everything that happens on this planet – energetically, and with our thoughts and feelings, too. Did your know that your emotions affect the weather? Do you pay attention to how you walk upon the earth and the message that your physical step sends into the ground? If you only walk on concrete and asphalt, how will you feel your connection to the Earth? 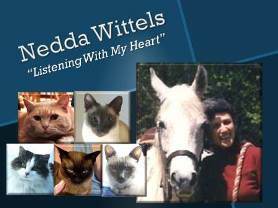 Within ourselves, there is an “uncharted wilderness” of feelings and emotions we have shunted aside, pushed down, and long forgotten. Grandfather of Pipes invites us to go within ourselves – to connect with these places – and to heal all that has been abandoned or rejected and hidden away. Perhaps it’s time for a personal “spring cleaning” to begin. Grandfather of Pipes calls us all with his music to listen … to pay attention – not only to his music, but to the song of your own soul.